Playa de Arlow Spa now open!!!! As the refurbishment continues, we are delighted to announce the addition of our spa and beauty treatment area. 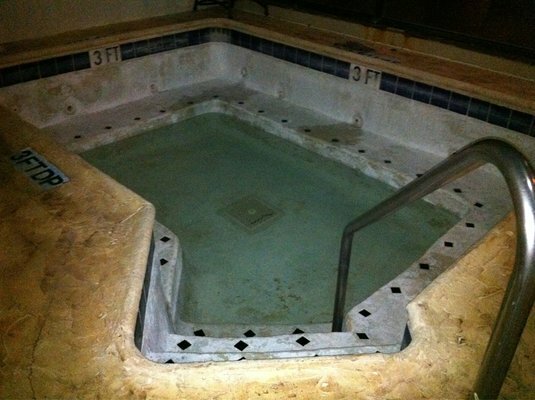 We here at Playa de Arlow are dedicated to making your stay as relaxing and enjoyable as possible and we are extremely proud of our new jacuzzi, featured below. The new spa opens tomorrow and for the first 20 guests we are offering a free go in the jacuzzi AND free treatments up to the value of £2.50. Book now to take advantage of this special, once-in-a-lifetime, offer!